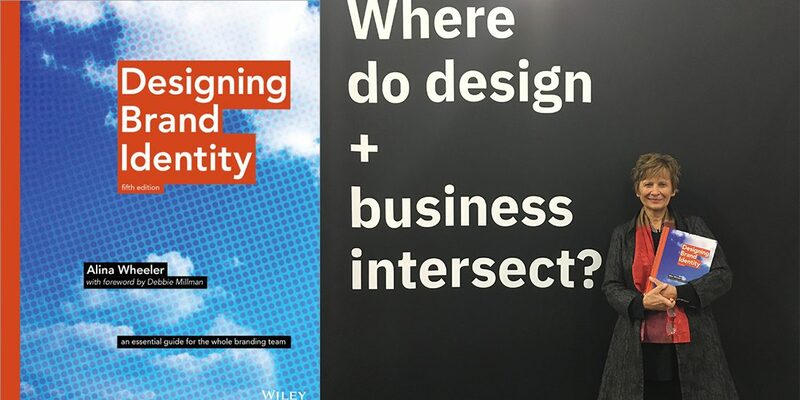 We’re pleased to be included in the fifth edition of Designing Brand Identity, by Alina Wheeler. This comprehensive guide to brand identity is a valuable resource for designers, marketers, CEOs, brand builders and internal teams. For the new edition, we contributed a list of key principles to consider when renaming your product or a company. Be clear about why change is needed. You should have a compelling reason, and clear business benefits, for going through the name change process. Making a strong case for change – whether legal, market-based or other, will help rise above emotional issues and enable a more successful and meaningful effort. Assess the impact of change. A name change is more complicated than creating a new name because it affects established brand equity and all existing brand communications. You should conduct a thorough audit of equity and communication assets, to fully understand how a name change will affect your investments and operations. Know what your choices are. Depending on your reason for change, it can be very difficult to consider change in the abstract. It is much easier to commit to a change when you have alternative names to consider that solve your communication issues. Know what you are trying to say before you name it. Naming is a highly emotional issue that can be hard to judge objectively. By first agreeing on what your new name should say, you concentrate your efforts on choosing the name that says it best. 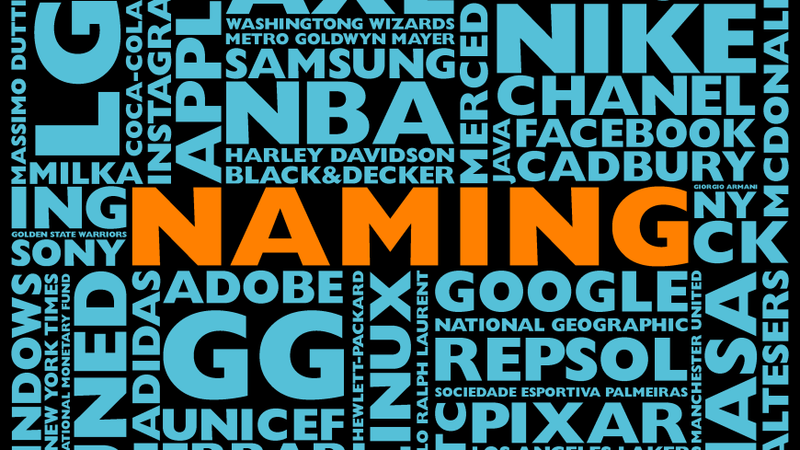 Avoid trendy names – By definition, these are names that will lose their appeal over time. Choosing a new name simply because it sounds “hip” or “cool” generally results in names that wear quickly. “Empty Vessel Names” require filling. Made-up or meaningless names will require more investment to build understanding, memorability and proper spelling than names that have some inherent meaning. Compare the immediate meaning and relevance of names like Google and Amazon to empty vessels like Kijiji and Zoosk. Avoid names that are too specific. This may be the reason you needed to change in the first place. 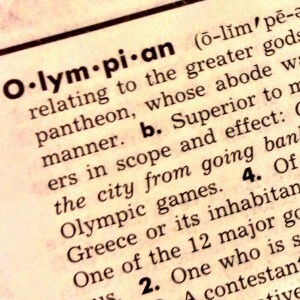 Names that identify a specific geography, technology or trend might be relevant for a period of time, but in the long run they could restrict your ability to grow. Understand that a new name can’t do everything. Names are powerful tools, but they do not tell the whole story. A name change alone – without rethinking of all brand communications – could risk being seen as superficial. Consider how new taglines, design, communications and other context-building tools should work with the new name to build a rich new story that you can own. Ensure you can own it. Check patent and trademark offices, common law usages, URL’s, Twitter handles and regional/cultural sensitivities before you decide, and make the investment to protect your name. This is best done by an experienced intellectual property attorney. Transition with confidence. Make sure you introduce your new name as part of a value-oriented story that conveys clear benefits to your employees, customers and shareholders. The message “we’ve changed our name” on its own generally falls flat. Commit to the change with confidence and implement as quickly and efficiently as possible. Having two names in the market at the same time is confusing to both internal and external audiences. If you wish to make a meaningful statement, a name change is not enough. The name should represent a unique, beneficial, and sustainable story that resonates with customers, investors, and employees. Companies change their names for many reasons, but in every case, a clear rationale for change with strong business and brand benefits is critical. Although we understand the critical importance of trademarks in preventing others from profiting from your intellectual property, we are disappointed in the move by Delaware North to try to extract $51 million from the National Park Service for a shortlist of iconic location names in Yosemite Park. To us, Delaware North is holding these properties for ransom from the American people, for a few historic names that will have little to no value anywhere else. Let’s back up a minute – last year, Delaware North lost the contract to run hotels and concessions at Yosemite National Park. 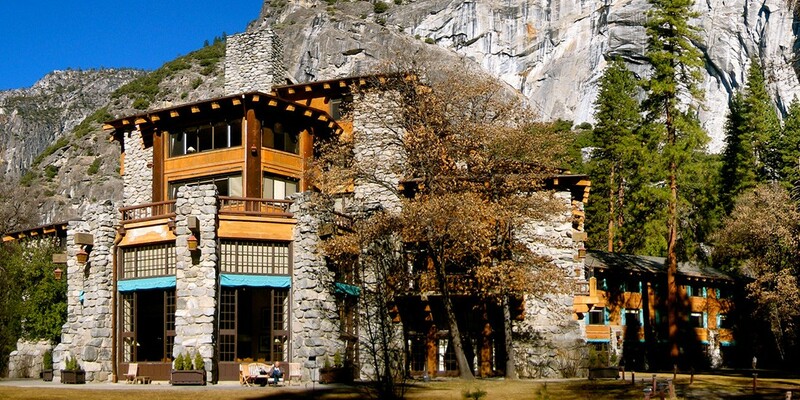 Shortly thereafter Delaware filed suit, claiming that the Park Service (or its new contracted vendor) no longer has the right to use the familiar and iconic names of historic park facilities (Ahwahnee Hotel, Curry Park, Badger Pass, the Yosemite Lodge at the Falls, and Wawona Hotel). It turns out the Park service had never trademarked the names, so Delaware North took advantage of the situation and trademarked them themselves. Rather than pay a ransom to use the names, The Park Service has agreed to create new names for the facilities. We’re proud to announce the new brand launch at CES of our client ViaSat’s new superfast satellite broadband service which we named exedesm . Delivered by ViaSat-1, their recently launched state-of-the-art satellite with more bandwidth capacity than all other North American satellites combined, exedesm is faster than DSL, and offers flexible volume plans to meet customer needs. The new service platform dramatically exceeds the speed and performance capabilities of existing satellite, DSL and wireless broadband. This is just one of many exciting new service offerings from ViaSat, a serious innovator in satellite technology. 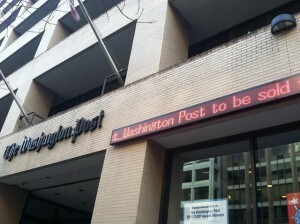 So far the press coverage has been very positive. More people will soon have the chance to sample the exedesm speed when it becomes available for consumers, broadcast journalists, and in-flight on Jet Blue and Continental Airlines. 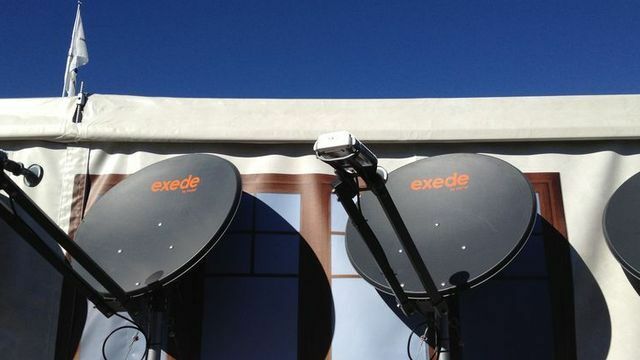 Were confident that exedesm and its parent ViaSat will continue to exceed expectations around the world with their end-to-end, technologically advantaged communications satellite services.